Thank you for taking the time to visit. 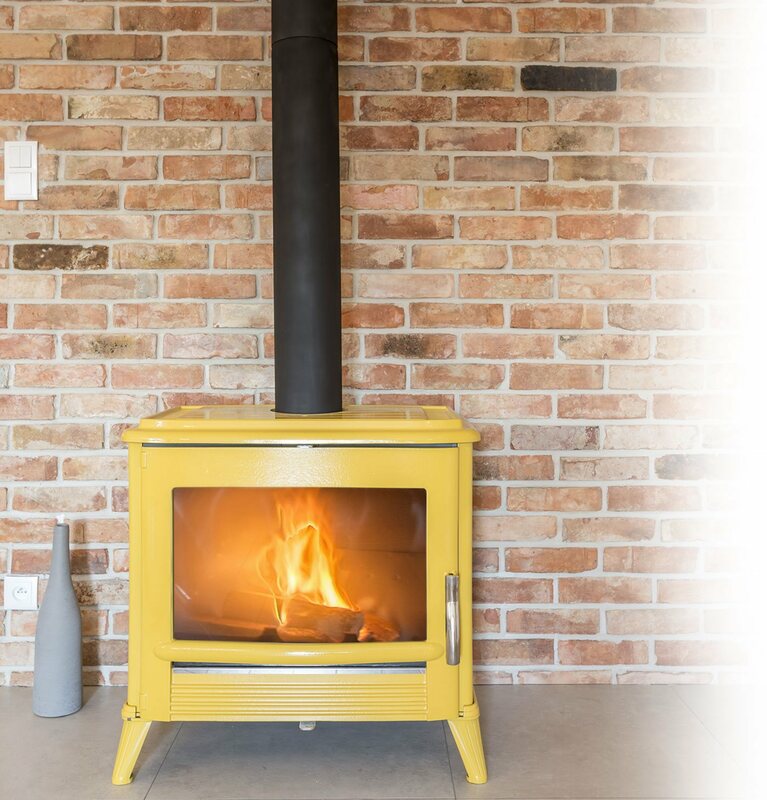 Here at All Out Chimney Sweep, LLC we pride ourselves on putting our customers first. We are a whole home maintenance provider. 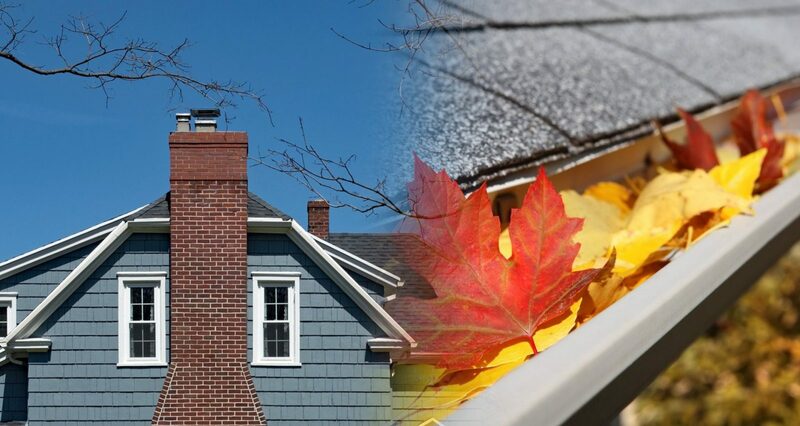 We not only sweep, repair, and replace chimney systems; we also clean and repair gutter and dryer vent systems. We have been in business for over 35 years and specialize in providing the highest quality service to our customers. 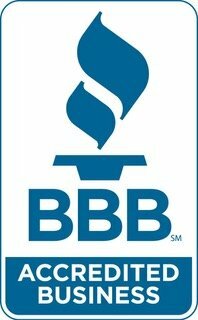 We have won Super Service Awards from Angies List and have an A+ rating with the BBB. Our customer service in unmatched. 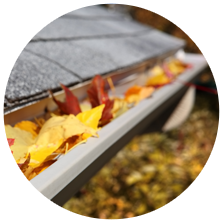 – Install Raindrop Gutter Guards. All Out Chimney Sweep, LLC has been in operation for 30 years. And we stand firm in the ethics and standards in which this business was started. We are a public service company, and we take great pride in that. We are a family owned and operated company. The owner, founder, and one of the field technicians is Bill Kendall. His wife, Beth Kendall, is the office manger. Together they head up All Out Chimney Sweep, LLC. Bill manages the field aspects of the business. 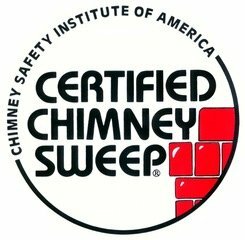 Bill holds certification with both Chimney Sweep Institute Of America (CSIA) and North Carolina Chimney Sweep Association, as well as, a member in good standing with the National Chimney Sweep Guild and North and South Carolina Chimney Sweep Association and the BBB. On time, courteous and Knowledge. Called me and arrived earlier than previously scheduled. Efficient, courteous and helpful. Very professional an knowledgeable technician. Good job, nice and professional. I also referred my neighbor. 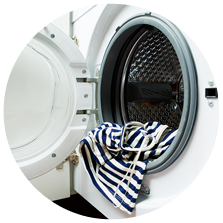 Technician was on time, very professional, clean, honest and knowledgeable. I would definitely recommend them! 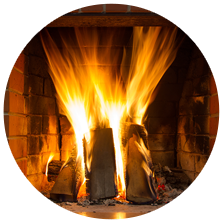 We could not be happier with Jarrel and the team it All Out Chimney Sweep. We have a house that was built in 1900, and charming and beautiful though it is, the chimney was a complete disaster! I am honestly not sure if it was EVER capped properly. The dirt was a packed wall of YUCK, but Jarrel did not stop until it was completely clean and sealed off properly. He even spray-painted the grate to make it look better. What a champ. I was calling around for quotes for some work I wanted done. “All Out Chimney Sweep” was so professional and helpful. There were no games played, no drama. Questions were answered right away, I was given a quote on cost, we set up an appointment. Easy. The gentleman that came out was very personable as well as professional. 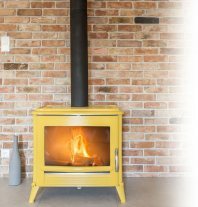 I would recommend them to anyone with a fireplace! Good company with good technicians.